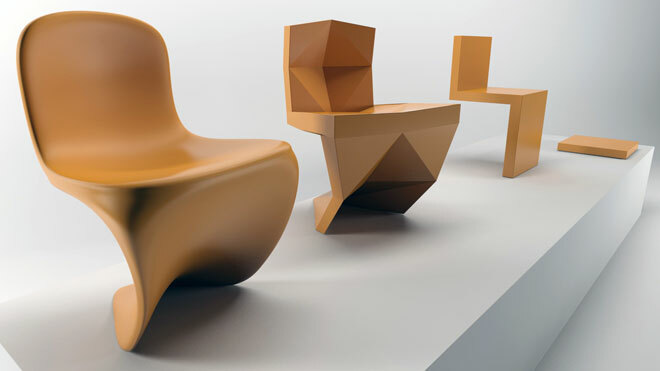 This video shows you how to model a cantilever chair in a parametric way with “EditPoly(Animate)” and “OpenSubDiv” Modifier in 3ds max (2016 higher) out of a box. OpenSubDiv is a very easy way of freeform modeling. If you want to work with a specific material thickness, than it´s best to start with a Line” or with a “plane” (Polygone) and add thickness at the end with “Shell-Modifier” (Straighten corners).